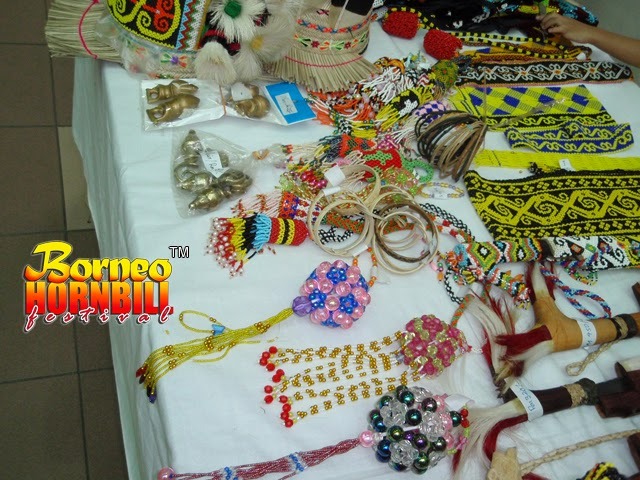 Hornbill Festival was first launched in September 2008 after several months of planning since the formation of Persatuan Warisan Sarawak Kuala Lumpur in the late 2007. 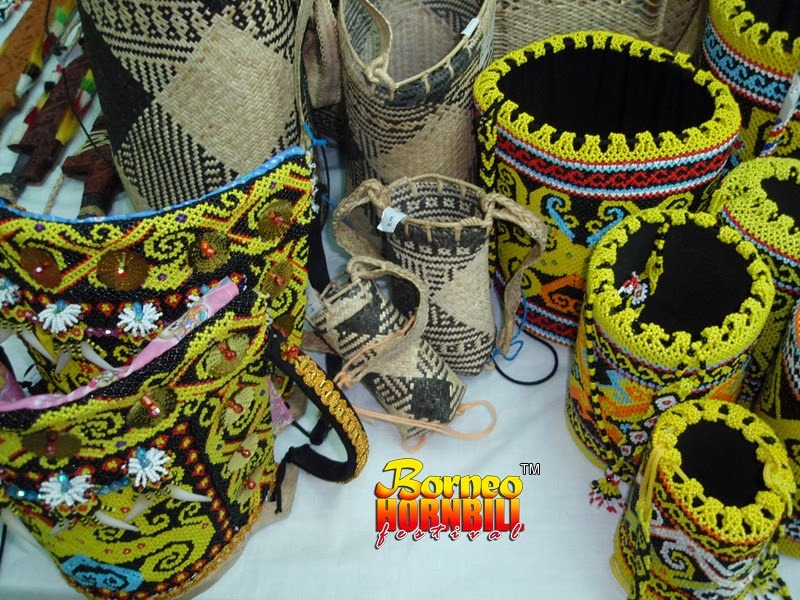 Held in University Malaya, Hornbill Festival was designed to be a showcase of all the ethnic culture, tradition and values which make Sarawak a place like no other. Hornbill Festival 2008 had strong support and participation from working adults and students alike, especially from UITM Shah Alam and University Malaya. All of them brought an array of talents to make Hornbill Festival 2008 an inspiring showcase of Sarawak culture with a strong essence of Sarawak Unity. Since it was our first cultural event, we focused on bringing a general idea of Sarawak culture and heritage in the forms of traditional ethnic performance art namely dance, costume parade, musical presentation and drama sketch. There was a traditional costume showcase where different ethnic costumes of Sarawak were paraded during the event. There were several dance showcases to represent the various tribes in Sarawak such as the Ngajat Iban, Bidayuh dance and Orang Ulu dance which was accompanied by live sape music. Towards the end, the Leleng dance was performed to close the event, bringing everyone together on stage in the spirit of togetherness. Apart from stage performance, there were signature Sarawak cuisines on sale around the auditorium vicinity. Items such as manok pansuh, pucuk ubi tumbuk, sup terung Dayak, nasi bungkus daun and many other delicacies delighted the guests.